We love a good GSX-R here at SuperBike. 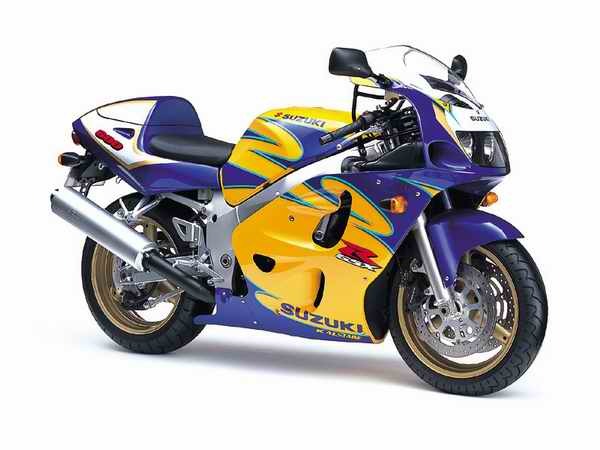 Suzuki’s GSX-R600 has always been one of our favorite road bikes and, with a few tweaks, it’s a cracking track bike too. 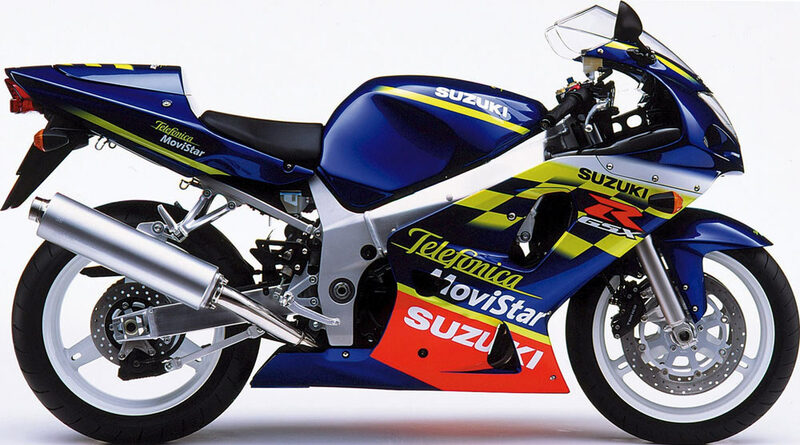 Over the 22-year model run, there have been a few special edition paint jobs, including the Telefonica version, the Alstare Corona replica and the Relentless liveried bikes a few years back. 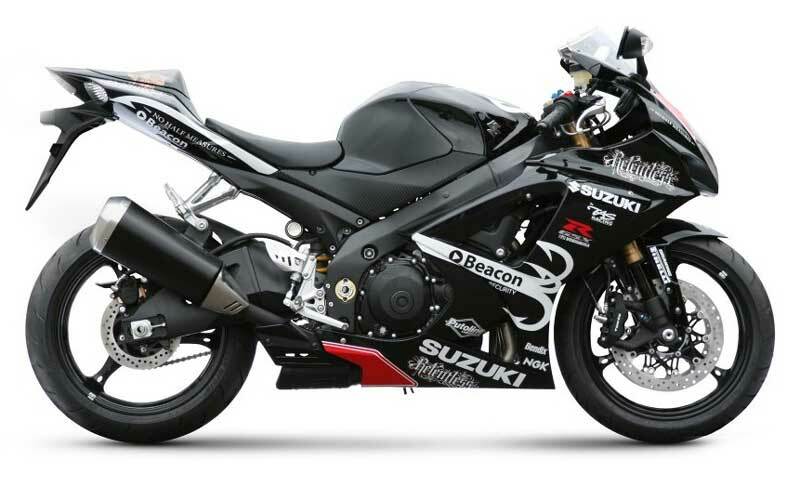 This, children, is a GSX-R600 SRAD. When every good bike had to have an acronym. 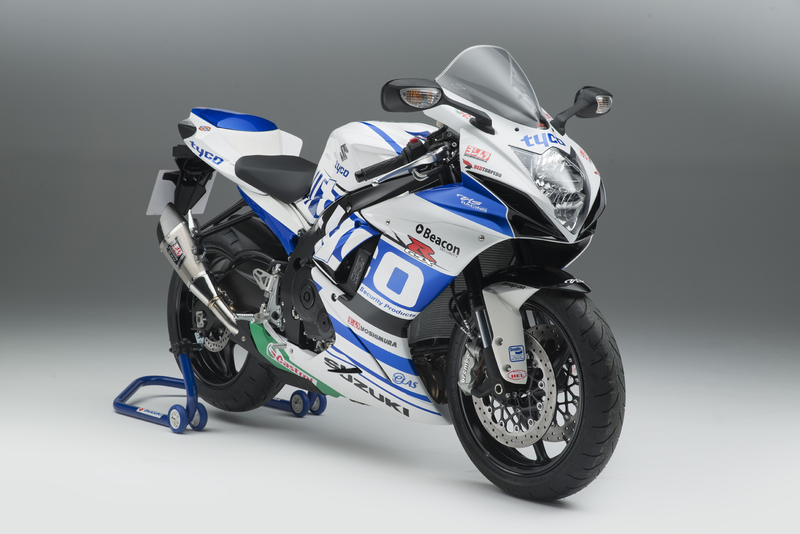 The Cam Donald replica GSX-R1000, tidy. 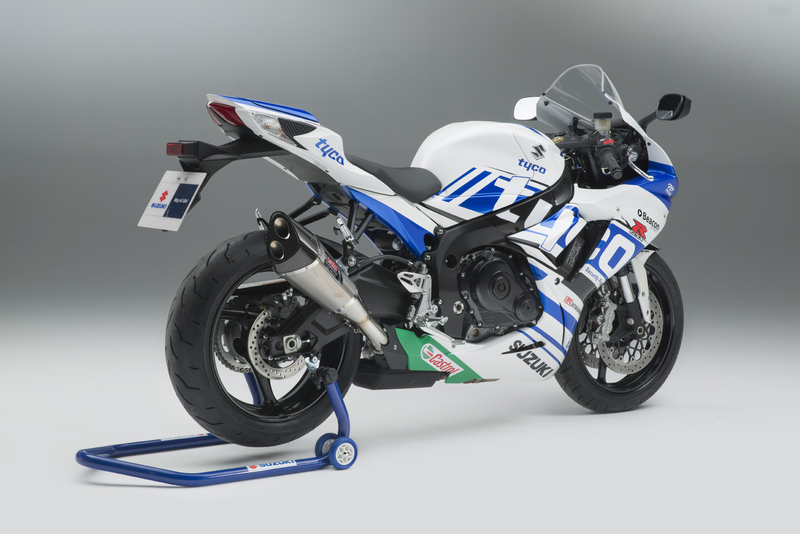 Well, continuing the tradition, Suzuki has announced a limited edition Tyco Racing version of the GSX-R600, put together with the help of double British Supersport-winning team TAS Racing. The special Tyco-liveried bikes will have a double-bubble screen, Yoshimura R11 silencer, pillion seat cowl and will come with a Suzuki paddock stand. One of these special editions will cost you £10,249 and they’ll be in dealerships from mid-July. Shiny bits and a fancy paint job for £1500 extra, win.